UPDATE: This game will now be played on Sunday 27 January 2019 at 11.00am. BAE Warton face AFC Fylde at BAE Sports Ground in the semi-final of the LFA U18s Youth Cup. 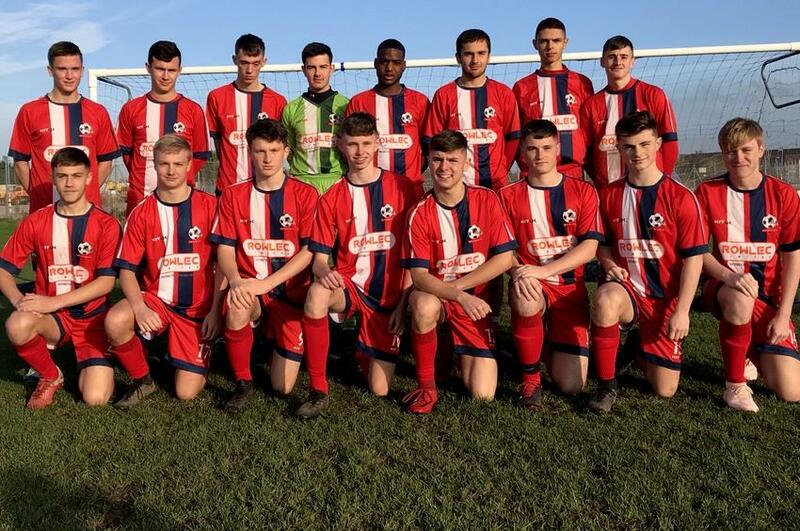 The BAE lads will aim to reach the Final for the second year running after losing out fellow Lancashire Sunday League side Winstanley Warriors 3-2 in last season’s final. Currently top of youth division blue with a 100% record in all competitions this season, the BAE side managed by Mark Sevens know that they will have to be at their best to best their illustrious neighbours. The other semi-final sees Southport (not LSFL) play Billinge Rangers. 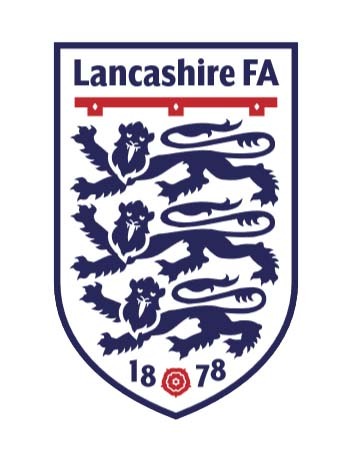 The LFA U18s Youth Cup is the LFA’s oldest youth cup competition and it stretches back to the 1953-54 season and it has been won on three occasions by clubs from this League.